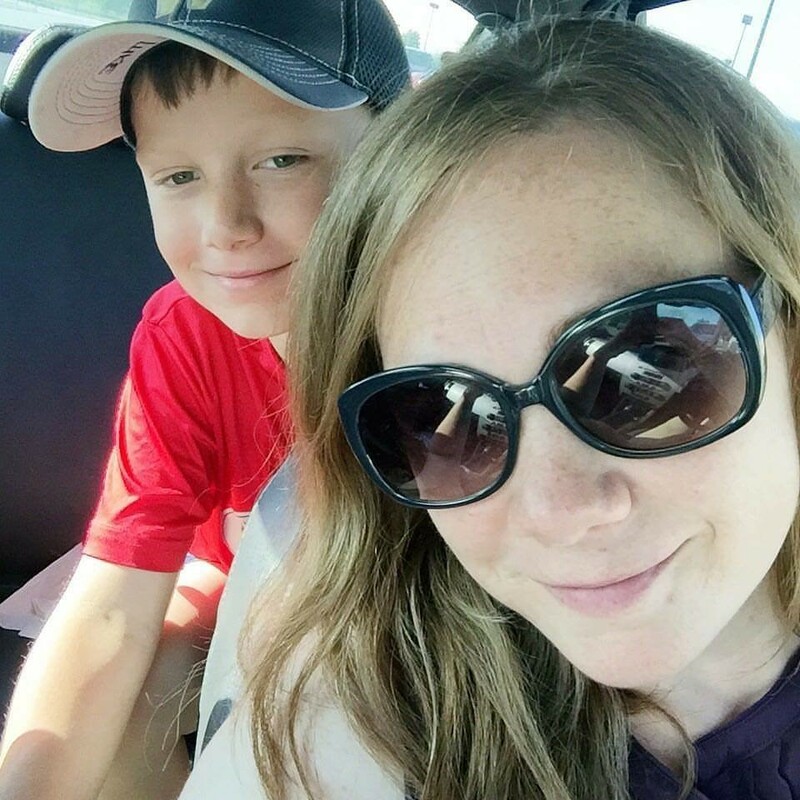 okayest mom ever: The most embarassing blog yet . . . So I found a picture the other day that I was too embarassed to post when I was pregnant. I'm pretty sure my inhibitor switch must be turned off because I shouldn't be posting it today either. 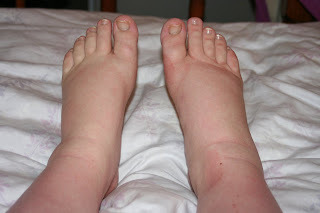 Here are the during pregnancy and post pregnancy pictures of my feet. I can still remember what they felt like everytime I stood up or put any weight on them at all. I probably gained half of my pregnancy weight in my feet!